» Time-Attendance » How clocking attendance system affects small business? Currently, it is being observed that large organizations are investing on appropriate software solutions that improve their productivity and security. Be it time-attendance, access control, payroll or HRMS – they wish to have complete automation process which reduces paperwork and saves time. There rises a question, whether the same applies to small business? This is mainly because small businesses might find the investment a major burden. At present, small business are in a dilemma whether to install clocking attendance system or not? To start with, let’s say the requirements related to hardware and software configurations differ based on organization size. So, employee time clock for small business comes with a minimal cost. But the question is, whether these solutions are productive enough to give the desired results or not. Today we will note down important factors that if implemented properly will fetch the same result as that of large organizations. Maintains Employee Records of In-Time, Out-Time, Break-Time, etc. The above mentioned three tasks may highly impact an employee’s productivity and save time, which can be considered as the most important aspects of small organizations. Implementing employee time clocks for small business automates the overall attendance process. By this, we mean to say that right from taking employee attendance to salary processing can be done automatically by integrating time-attendance software with Tally. Thus, with a single click one may have a completely automated process of employee time-tracking. Moreover, it becomes difficult for an employer to have time-attendance reports of individual employees. On the contrary, a time clock for small business provides the same with a single click. Reports like employee time-attendance, late-in employees, early-out employees, overtime, etc. can be fetched with single software. One thing that we mentioned earlier was having a manual register will not let an employer know the work hours of individual employees. But, by implementing clocking attendance system, an employer can view daily attendance of his team, along with work hours and overtime. This gives the employer a clear picture of what’s happening in his startup and guides him in taking appropriate steps to increase the overall productivity of the organization. 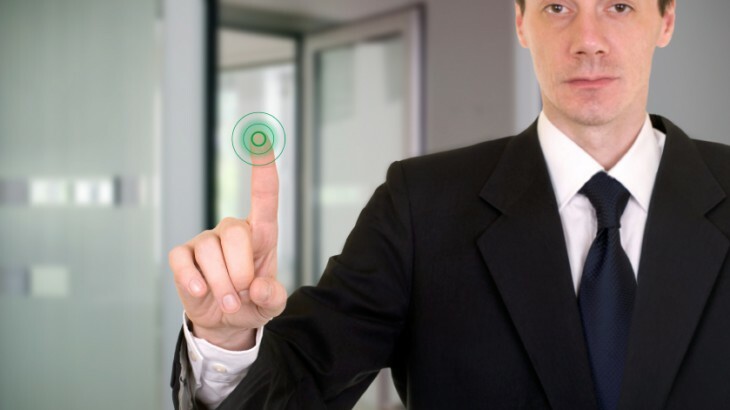 From above points, it is clear that instead of the manual register or any other means, installing a biometric time-attendance system will have far better advantages in terms of company’s productivity. Thus, above are the considerations small organizations should keep in mind while sifting for right time clocks for small business. Time-Attendance Clocking Attendance System, Employee Time Clocks for Small Business, Time Clocks for Small Business. permalink.